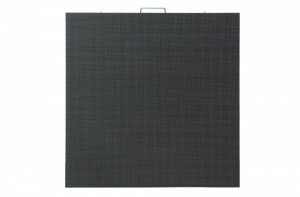 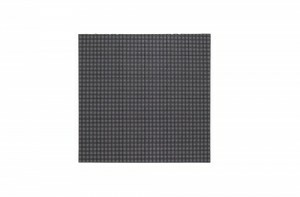 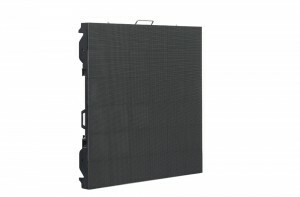 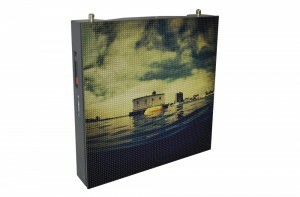 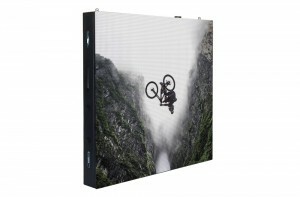 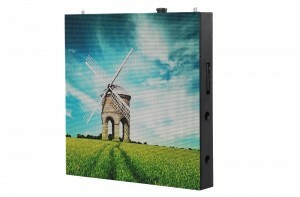 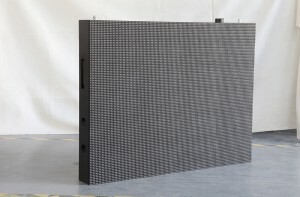 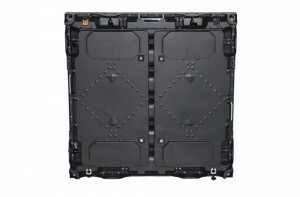 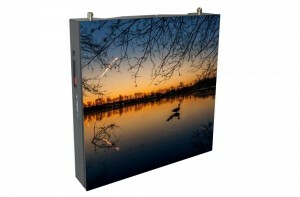 Outdoor LED Display Screen CabinetSay WOW with our high-end, quality outdoor LED Display screen Cabinet because they are considered best in the industry. 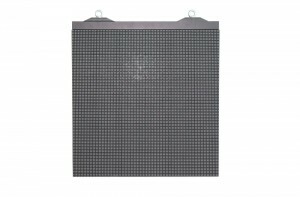 We have been into this industry for years and making customers happy with our display cabinets like P4 Outdoor LED Display High definition Advertising LED Screen, P6 Outdoor Large LED Display Panel SMD3535 768x768mm, P5 Outdoor High Definition Advertising LED Display LED Sign 640x640, P10 Outdoor LED Video Screen SMD35351/2 duty 960x960mm Cabinet, P10 Outdoor SMD LED Display Screen LED Sign 960x960, P10 Outdoor DIP Advertising LED Display LED Advertising Sign 960x960 or any other cabinet. 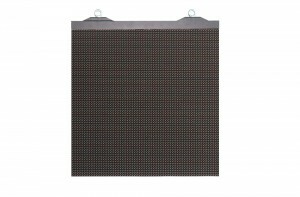 All of them are tested, will fulfill your requirement in the best-possible way and in pocket-friendly charges.